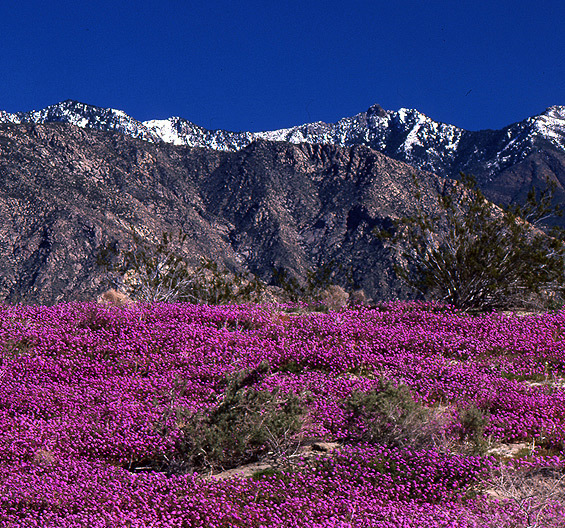 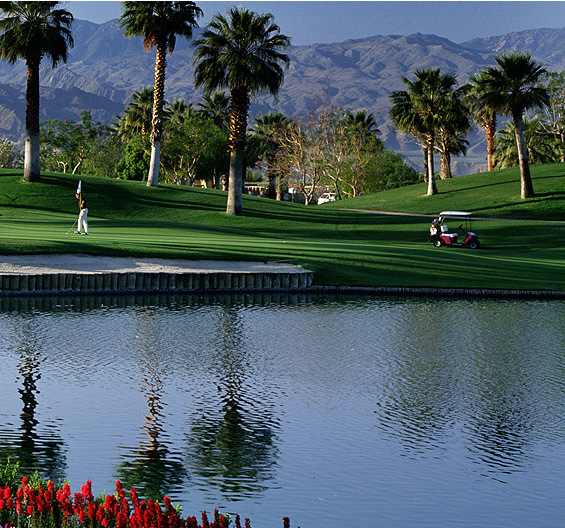 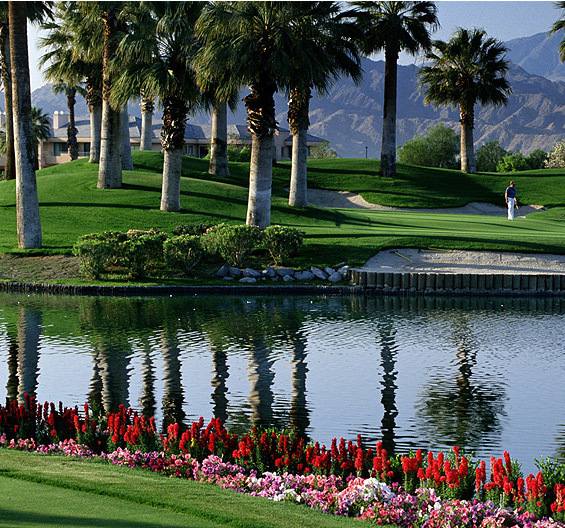 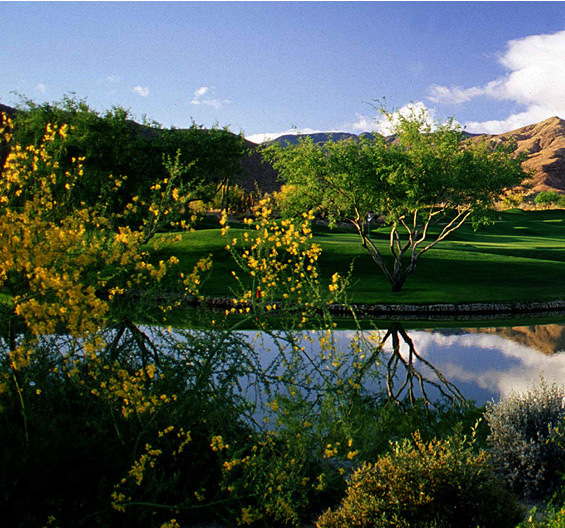 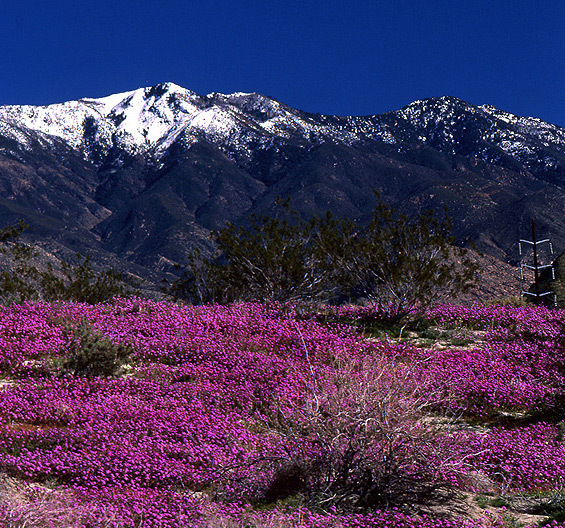 Welcome to the Coachella Valley, one of the leading resort destinations in the world. 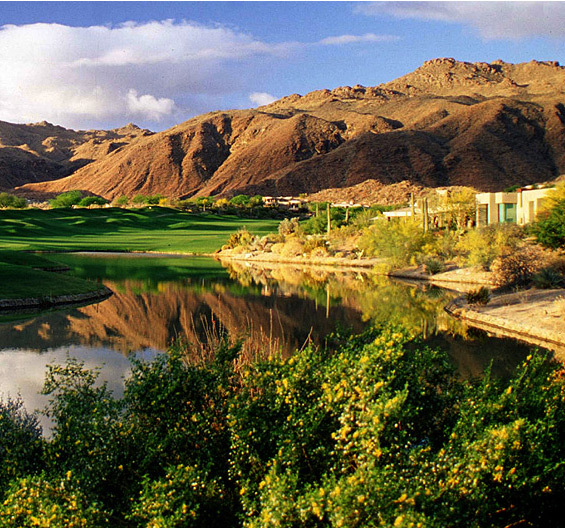 For over a century, this pristine paradise in the Southern California desert and its many exclusive resort and golf communities have been everything from a hideaway for Hollywood celebrities to one of the most sought after of residential destinations. Achieving true distinction can only come from years of dedication and success. 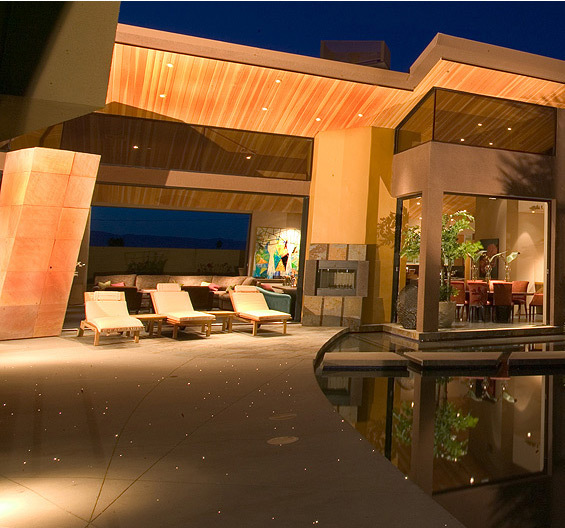 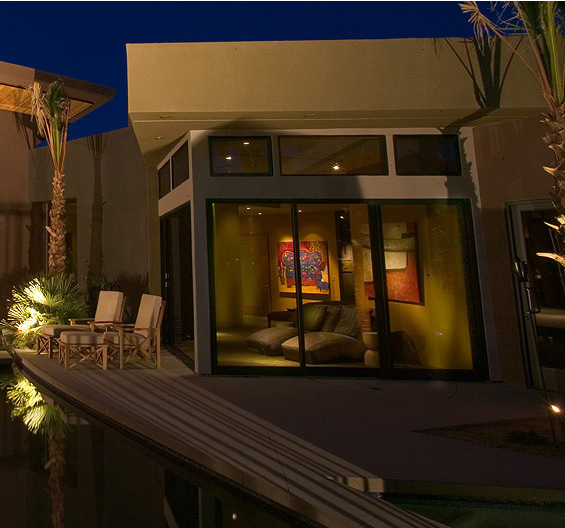 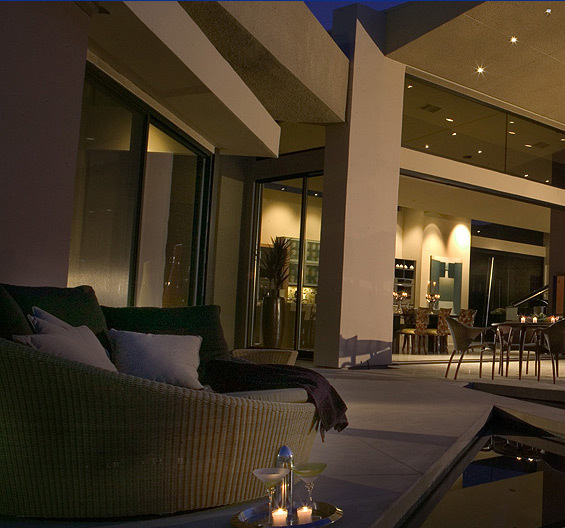 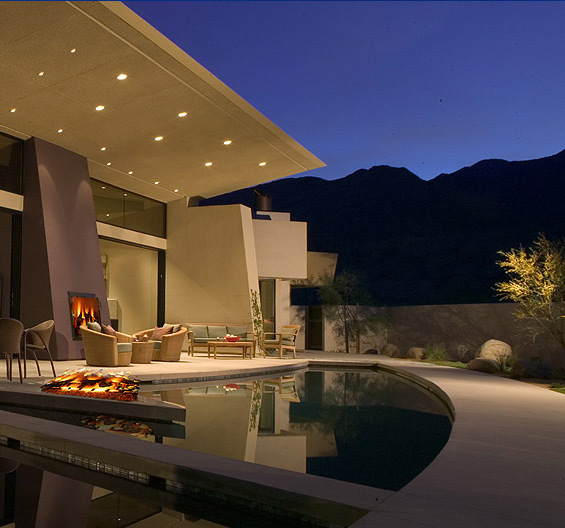 Since 1987, The Anselmo Real Estate Group, one of the most successful real estate teams in the Coachella Valley, have dedicated themselves to providing each of their clients with extraordinary quality of service in the buying and selling of real estate. The Anselmo Real Estate Group offers comprehensive real estate solutions for buyers and sellers. The Anselmo Group is powered by an integrated team of accomplished professionals with extensive expertise in all aspects of real estate transactions, unsurpassed market knowledge and a selection of cutting edge tools and resources that enhance every step of the real estate experience. The firm will offer the personal and professional attention you require, all the while maintaining and respecting your privacy and treating your transaction with the utmost integrity. Please explore The Anselmo Real Estate Group’s website to learn more about the area and to begin your real estate research. 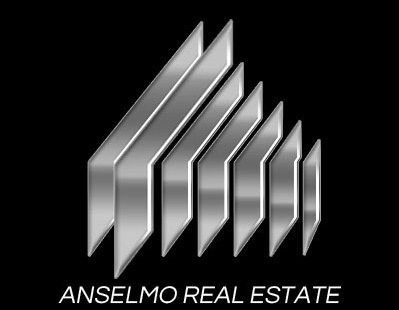 The Anselmo Group looks forward to assisting you with all your real estate needs.